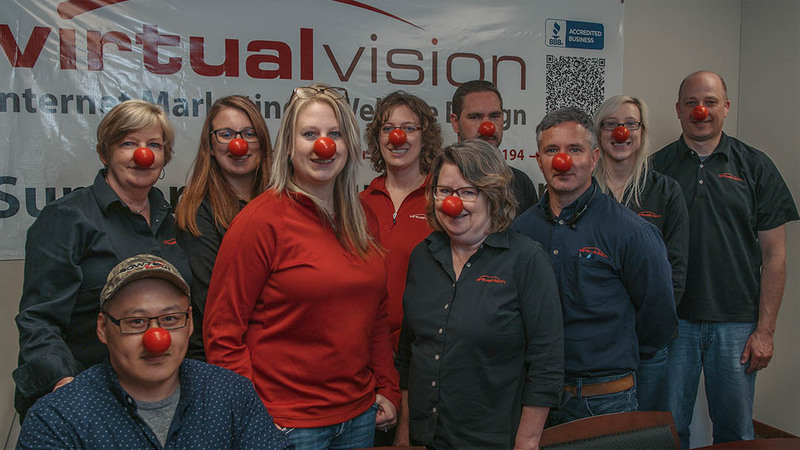 On May 25th - the staff at Virtual Vision Computing had some fun while contributing to a good cause. All proceeds from Red Nose Day are used to help fight child poverty. Click here, to donate.